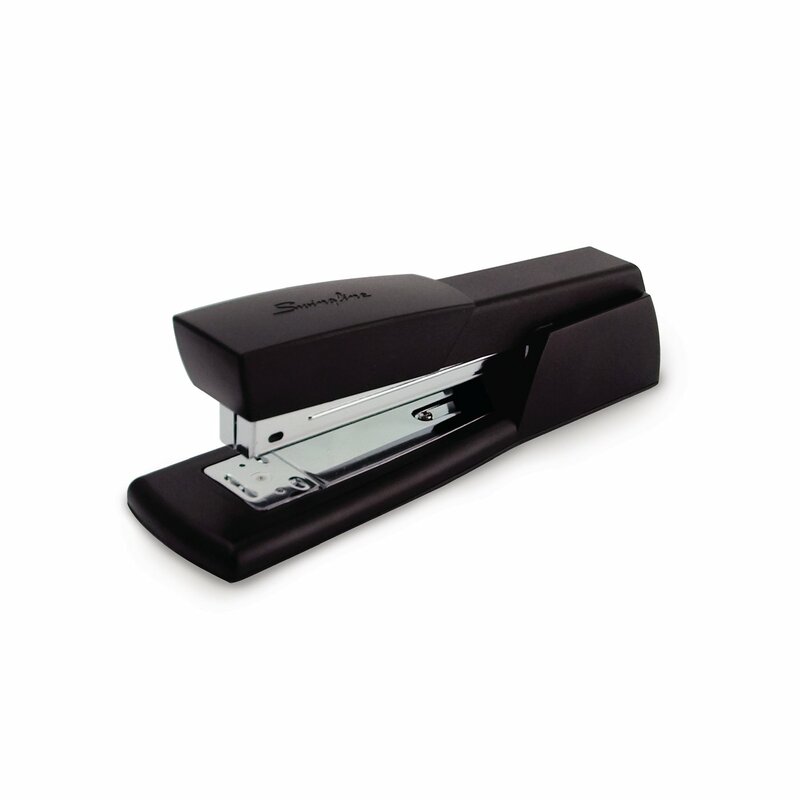 Ideal for typical stapling jobs, this desktop stapler is designed to be simple to use. A Light Duty Stapler was made to staple. It easily staples up to 20 sheets at time from your desktop when used with 1/4” leg length Swingline® Standard Staples. Light Duty was also made to tack. Simply pull up on the top to open and switch to tacking position so you can post papers to bulletin boards, telephone poles and more. A Light Duty Stapler can pin too! The stapling anvil can be rotated into the reverse position to create a temporary staple. The legs will point out on the ends so you can easily pull it free.